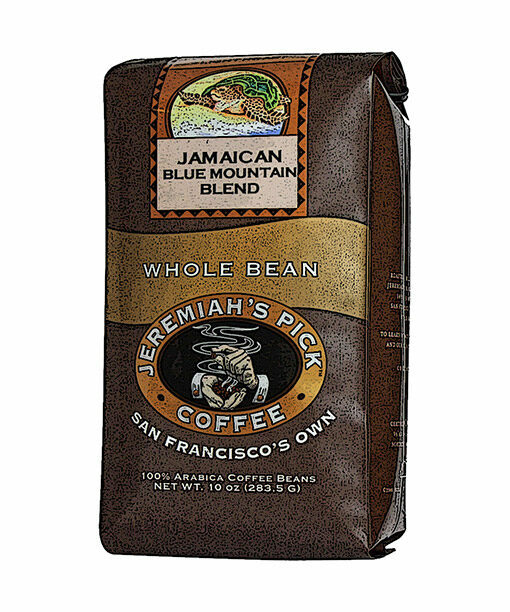 This blend uses only coffee grown in high-elevation regions to provide superior taste to drinkers. Blending beans from Jamaica, Central and South Americas, this coffee has a slightly sweet and full body. 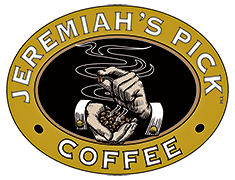 Our blend is roasted light to provide a buttery, refined, and smooth cup of coffee.